Welcome to Day 3 of It's Hip to Be Square! Are you enjoying the ideas you've seen so far? I know it's only been two days, but have you tried any of them yet (or at least tucked them away for future reference?) LOL! Can you tell where Ashley used 6x6 papers on this beautiful layout? Take a look at the neutral sheet, with a subtle pattern, in the bottom right corner. That's right! She used it for her amazing title work! The entire title is made from small metallic brads. I love how the metal in the title plays off of the paper clips in the upper portion of the page and the metal embellishments in the bottom left corner. Ashley backed her title with a number of other layers, allowing just a bit of each paper to peek out around the edges. This really puts the focus on the title. 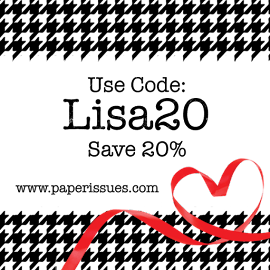 The idea for the Ashley's title work came from this image on Pinterest. Ashley, thank you so much for sharing this incredibly creative idea! Please visit Ashley's blog, Things that Shine, to see more of her inspiring work. I'll be back on Monday with more ideas and a continuation of this series. Have a great weekend! what a sweet layout! love those toes.. i love the 6 x 6 block for title. Glad you're doing this series, I've enjoyed the ideas! I came over from the 2Ps thread and added you to my reader :). 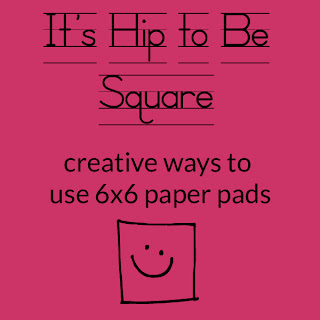 What a fab way to use 6x6 papers!!! I just loveeeeeeeeee this!! That title and those photos are ADORABLE!!! Very fun!! I'll be needing to dig out my 6x6 pads now. TFS! Really loving this series! The brad title is AMAZING. Wow-that brad title is so cool-I love this! Wow, the title is a real eye catcher! Such cute baby toes, too! Lisa, thanks so much for this bunch of inspiration! Your guests are just amazing! Live her title, beautiful page. Very fun inspiration and page!!! Great way to use the 6x6 AND the brads! I love 6x6" pads. There is just something so sweet about miniature things, isn't there? And the price is right, too. So, I'm really enjoying this series. Thanks for sharing! 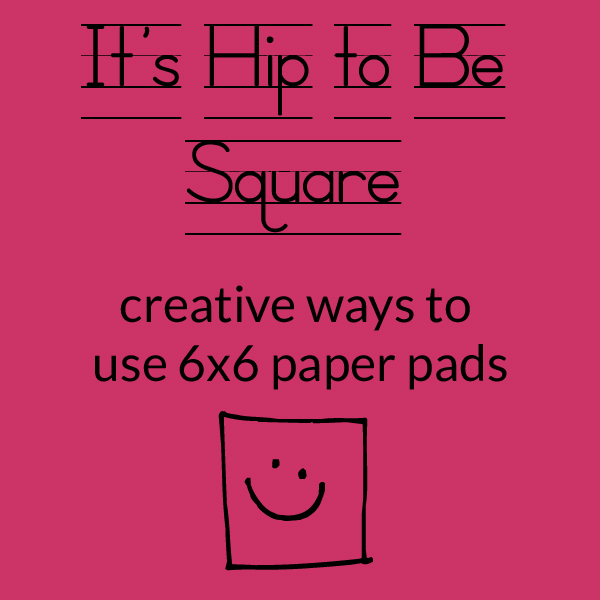 I have been enjoying your series and all the great ideas for using 6x6 paper pads. Well done! wow, that is an incredible title! That's so cool! Thanks for doing this series, Lisa! 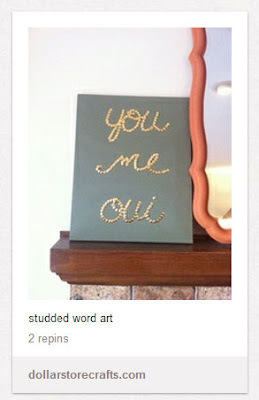 LOove the use of the brads to "write" the title!